Owen "smooya" Butterfield will stand in for Renegades during the ESL Pro League's first group stage, the team announced Tuesday. Stephen "reltuC" Cutler will also join the team for the duration of the event. Smooya joins on a loan from BIG as a replacement for Sean "Gratisfaction" Kaiwai. The New Zealander was unable to secure a visa in time for the event, but he'll return to the Counter-Strike: Global Offensive lineup after the first group stage. By playing for Renegades in the ESL Pro League, he will be unable to play for another over the course of the season. 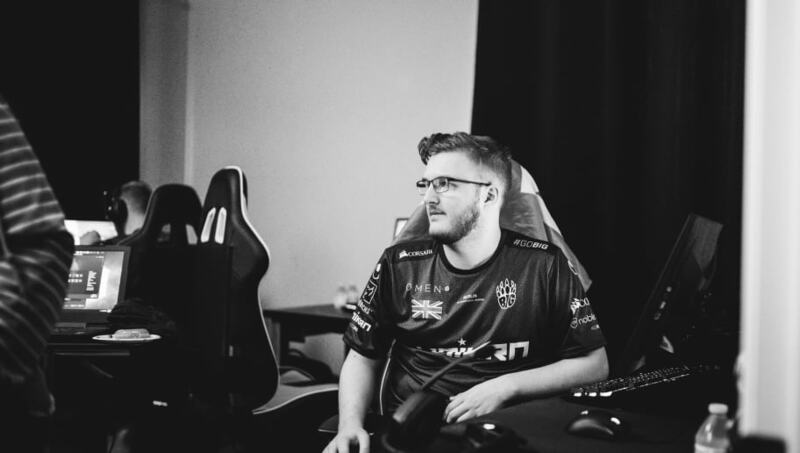 He remains a contracted member of Renegades, but has not played for the team since leaving the active lineup in early February. ReltuC will stand in for Joakim "jkaem" Myrbostad, who cannot attend the event while he waits for his passport. ReltuC remains without a permanent team following his departure from Team Envy in March. Renegades will begin competing in ESL Pro League Season 9 on April 12, when it's set to face eUnited.